Every Tuesday 9 a.m. – 11 a.m. during the summer months! 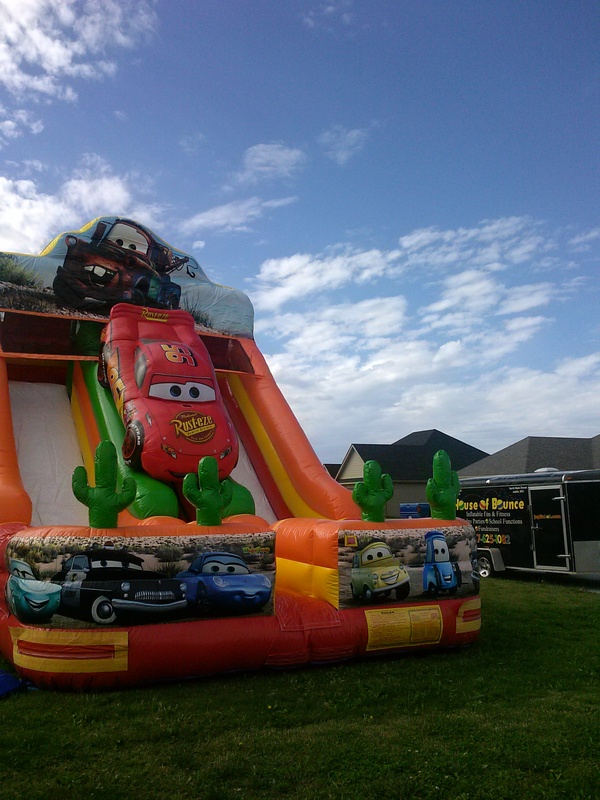 In addition to Toddler Time, toddler bouncers are welcome during any open bounce hours. This time is reserved for only those ages 5 and under. No bouncer over 5 will be admitted during this bounce time. Regular open bounce rates for admission apply.